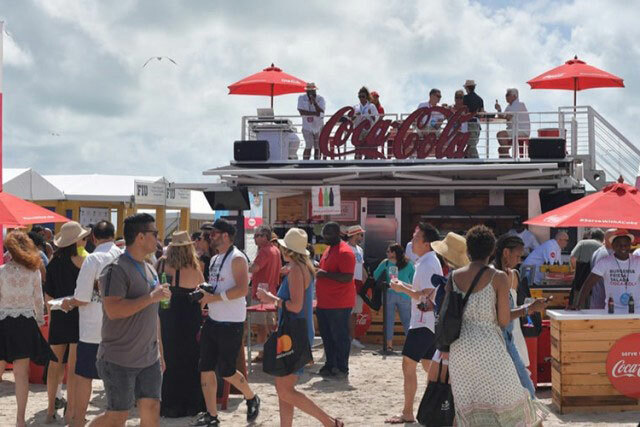 Everything you need to know about SOBEWFF 2019. 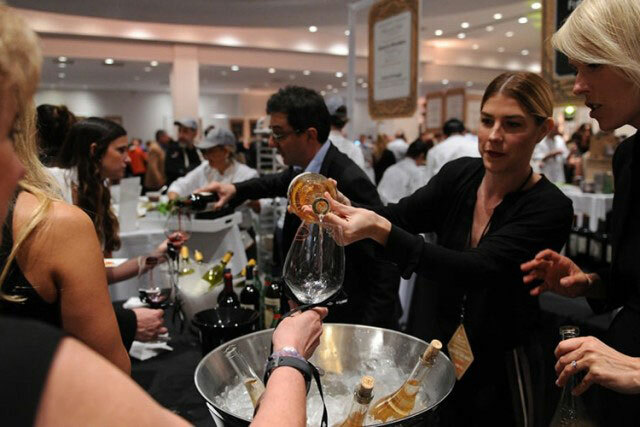 Cocktail-sipping and wine-loving foodies, from all over Florida and the country, are snapping up tickets to all the best events for the 2019 South Beach Wine & Food Festival (SOBEWFF®). The Magic City’s most anticipated annual culinary event will feature more than 100 events spanning Miami-Dade, Broward and Palm Beach counties from February 20 – 24, 2019. Presented by the Food Network & Cooking Channel, the five-day foodie festival will showcase the talents of the world’s most renowned wine and spirits producers as well as chefs and culinary personalities. This happy hour party focused on craft cocktails, with pours from some of the best small batch and artisanal craft spirits around, with light bites served poolside at the chic Mondrian South Beach. Chef, cookbook author and entrepreneur Robert Irvine will serve as the host of this late afternoon soirée that kicks-off the Festival. 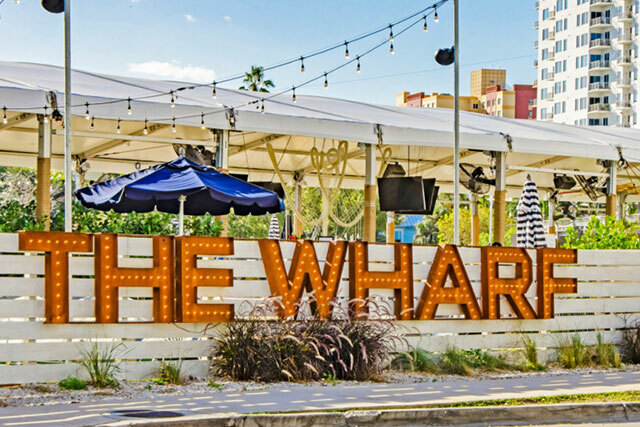 Some of South Florida’s top mixologists will takeover this downtown Miami hotspot, on the Miami River, for a late-night cocktail experience, with food trucks and live music. 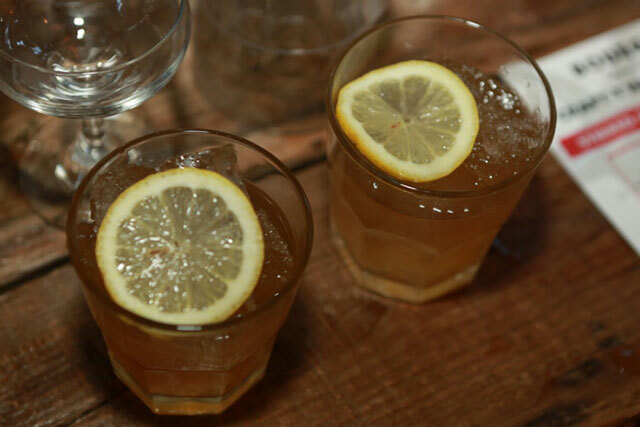 Culinary explorer Adam Richman, host of Man Finds Food on Travel Channel, hosts this crafted libations created by DRINK Miami. 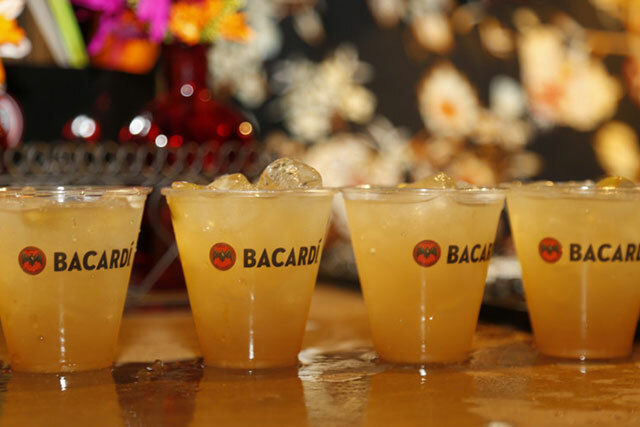 Some of the best bartenders across Florida will gather poolside, at the trendy Surfcomber boutique hotel, to compete to be crowned Tiki-King –or Queen, at the end of the night. Ted Allen, author and beloved host of the hit Food Network series Chopped and Chopped Junior, hosts an evening of Polynesian flare and tiki-inspired cocktails sponsored by Bacardi rums. 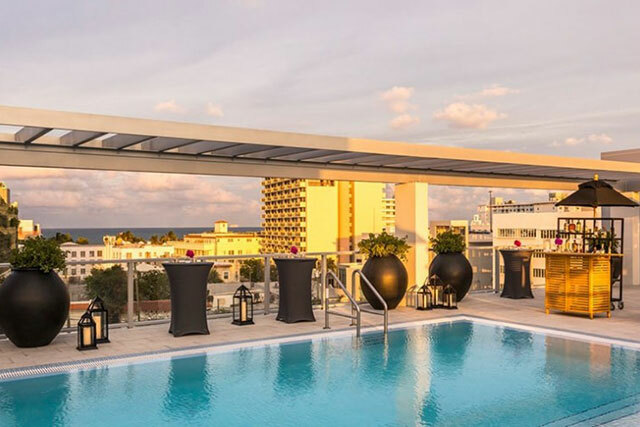 At this sophisticated evening presented by Cigar Aficionado, sip exclusive, rich and lustrous brandies, whiskies, scotches, and rums as you take in views of South Beach from rooftop of the newly reimagined Kimpton Angler’s Hotel South Beach. Experience the aroma and flavor of some of the finest selections of premium cigars, and learn first-hand from specialists about what makes each spirit distinctive and flavorful and each cigar exceptional and superior. 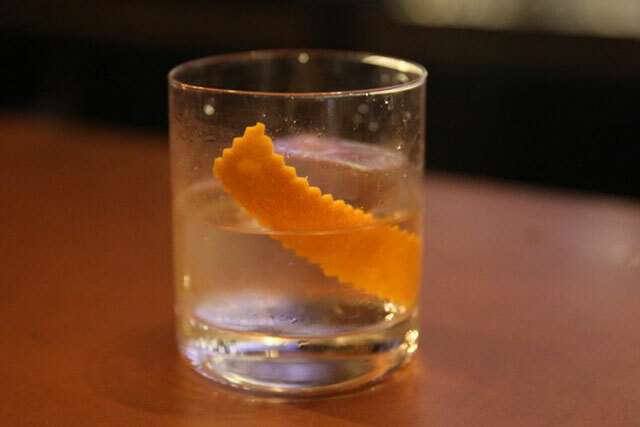 Author of Miami Cocktails: An Elegant Collection of over 100 Recipes Inspired by the Magic City, Gabe Urrutia, – and some of Miami’s best bartenders, will school on how to mix cocktails. 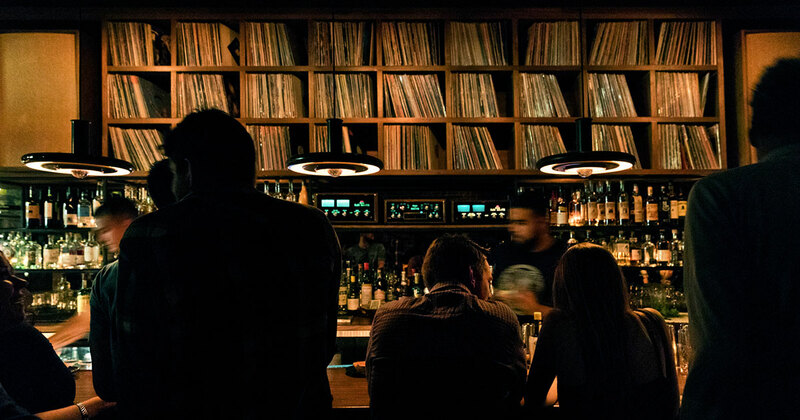 Soon, you will be sipping on your own custom libations, and enjoying bites at the local taqueria turned late-night hotspot Bodega. America’s trendiest wine, rosé, will be celebrated and imbibed poolside at the iconic Eden Roc Miami Beach along with fresh bites from the resort’s culinary venues. 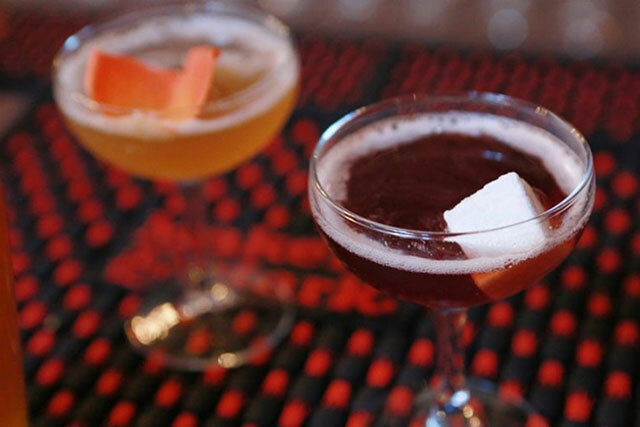 Chef/restaurateur Geoffrey Zakarian, who serves as a co-host of The Kitchen and longtime judge on the hit primetime series Chopped on Food Network, will serve as the host of this afternoon soirée sponsored by Chateau D’Esclans and Kevin Slush Company. 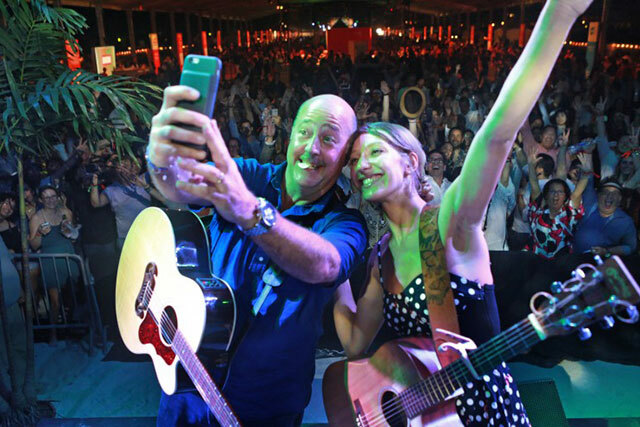 Under white tents on the sand, SOBEWFF® closes out the weekend with the ultimate beach carnival, hosted by James Beard Award-winning TV personality Andrew Zimmern. Guests can try their hands at their favorite goofy games, as they indulge in bites, created by some of Miami’s top chefs, free-flowing spirits and live music. Hosted by America’s beloved queen of Italian cuisine and Emmy-winning Food Network TV star, Giada De Laurentiis, kicks off the Festival weekend under signature white tents in the sand for a grand Italian feast, all paired perfectly with wines and refreshing libations from the Southern Glazer’s Wine & Spirits portfolio. The best event during the best weekend of the year gathers 60 of the nation’s top chefs –which include James Beard Award nominees and finalists to Food & Wine Best New Chefs, to showcase their most gourmet samplings to pair with over 100 wines rated 90 points or higher on event presenter Wine Spectator’s scale at the glamorous Fontainebleau Miami Beach. 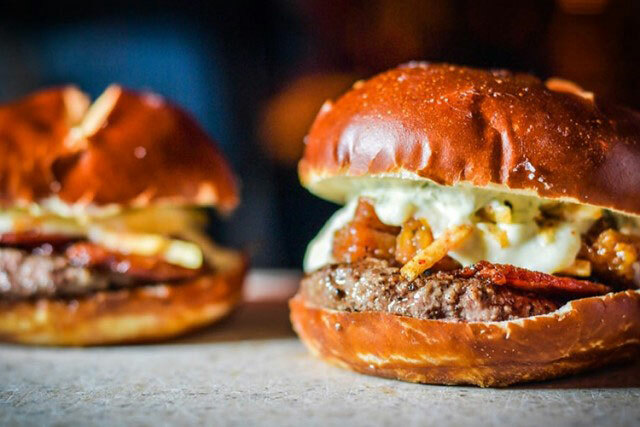 David Burtka and Neil Patrick Harris host this chef-driven, burger competition where an esteemed panel of judges will decide who will receive this year’s Schweid & Sons The Very Best Burger Award. Meanwhile, guests vote for the Heineken Light People’s Choice Award, while grazing on offerings while sipping on Heineken Light beer and wine selections under our iconic white tents nestled in the sparkling sands behind The Ritz-Carlton, South Beach hotel. 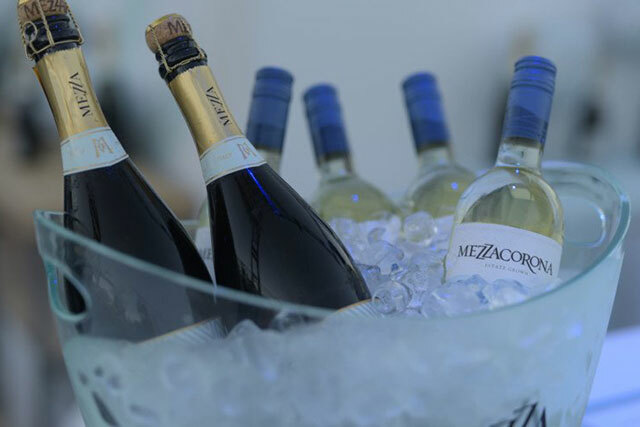 On the weekend, refresh and tantalize your taste buds with offerings from more than 50 restaurants and an array of wines and libations from Southern Glazer’s Wine & Spirits at the Mastercard Grand Tasting Tents and Publix Culinary Demonstrations sponsored by Sub-Zero Group Southeast. With a cocktail in hand, sway to the beats of Nu Deco Ensemble, an eclectic chamber orchestra, and the David Grutman Experience, curated by the nightlife and hospitality leader himself and hosted by Ludacris, a 360-experience with interactive activations and high-energy beats from top DJ’s on-site, including a set by wildly popular artist and producer Cedric Gervais.